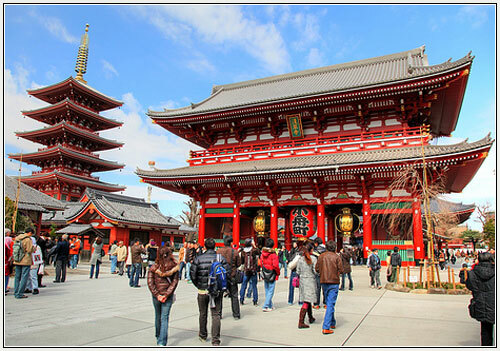 Japan has one of the biggest economies in the world and is your gateway to the Asian culture. Enjoy the experience of learning about new cultures, new foods and life styles. All Japanese courses are designed to develop your competency in reading, writing, speaking and listening. 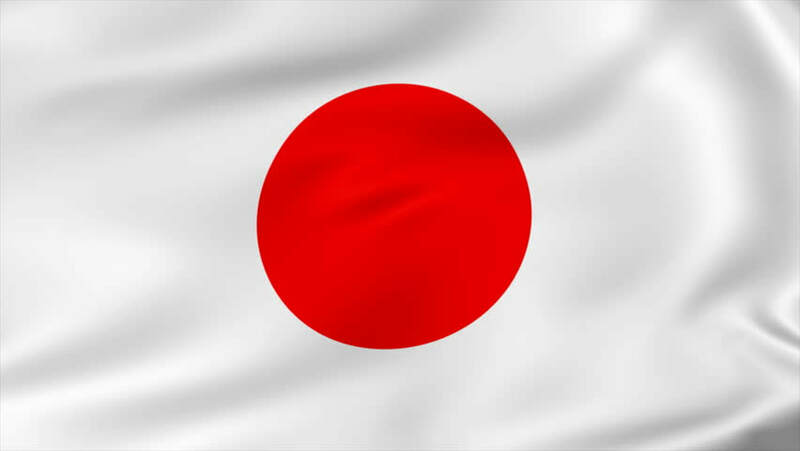 Japanese is a language spoken by over 125 million people. Until the 5th or 6th century AD, when Chinese characters were introduced, the Japanese had no writing system. Japanese is one of the world's major languages, ranking ninth in terms of the number of speakers. 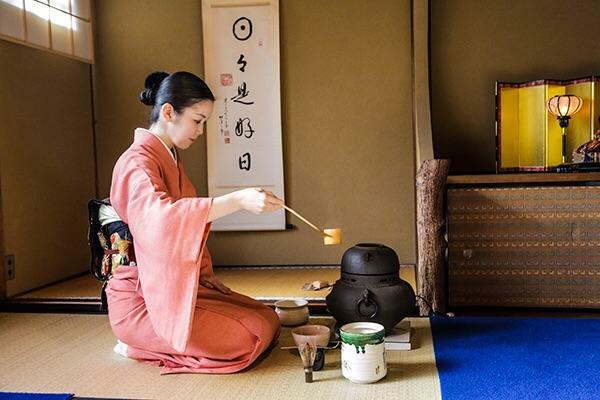 ​It is primarily spoken throughout the Japanese archipelago, but there are also some 1.5 million Japanese immigrants and their descendants living abroad, mainly in North and South America, who have varying degrees of proficiency in Japanese. What Japanese courses are available? - a Certificate in Vocational Proficiency. Available both online and in our Centres in Melbourne and Adelaide. Whatever your capabilities, there is a learning style available to suit you and our course co-coordinators will tailor the course to meet your personal requirements. Sign up to our e-newsletter and get the latest news, tips and advice straight to you inbox. Check out our range of language courses.